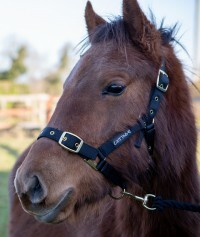 Courtney is a great little mare who is very straightforward to care for. She is an easy going girl who will mix well with others. 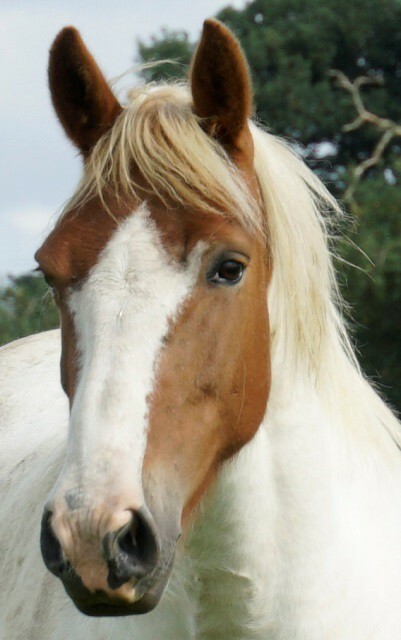 Courtney is a well mannered pony who thrives in a regular routine and loves a fuss. She can be a little sensitive in new situations but takes confidence from her handler and really enjoys human interaction. 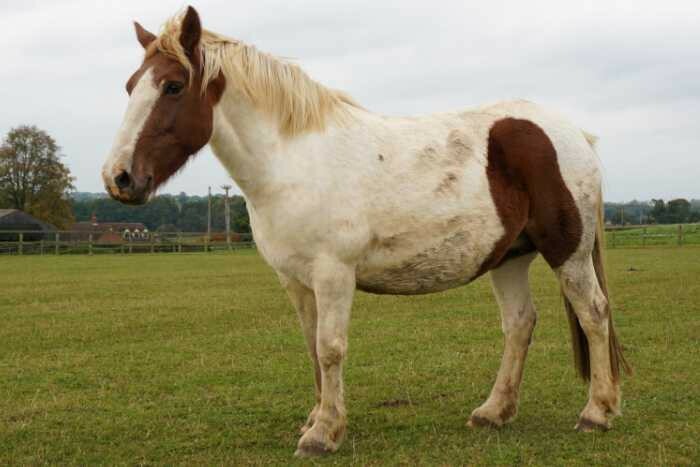 Courtney can gain weight very easily so needs to find a home where she can live with another horse with similar dietary requirements. 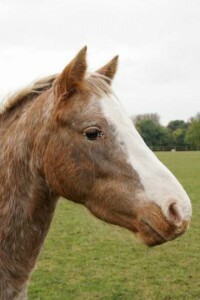 She is an easy going, gentle mare who gets on well with most in her herd. Courtney came to Hall Farm with a group of others. 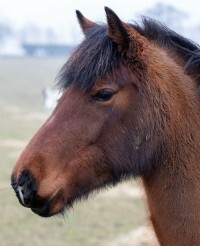 Following the death of their owner, the ponies had effectively been abandoned. 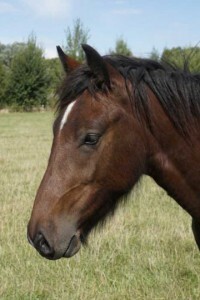 She was pregnant and later gave birth to a healthy filly foal.